Hawthorn is a shrub often used for defensive hedges, and it is also very ornamental. 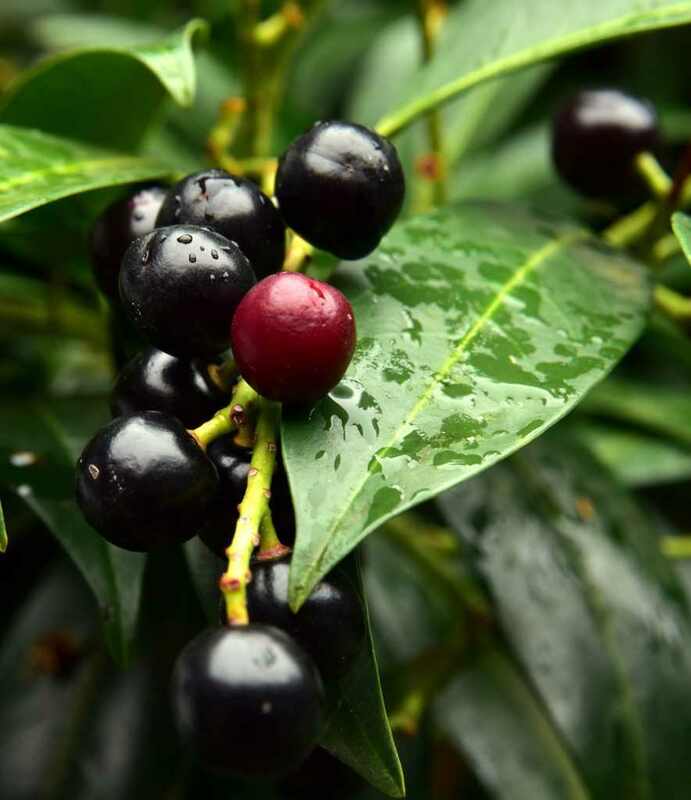 Its leaves, discrete flowering and cute berries are its main attractions. 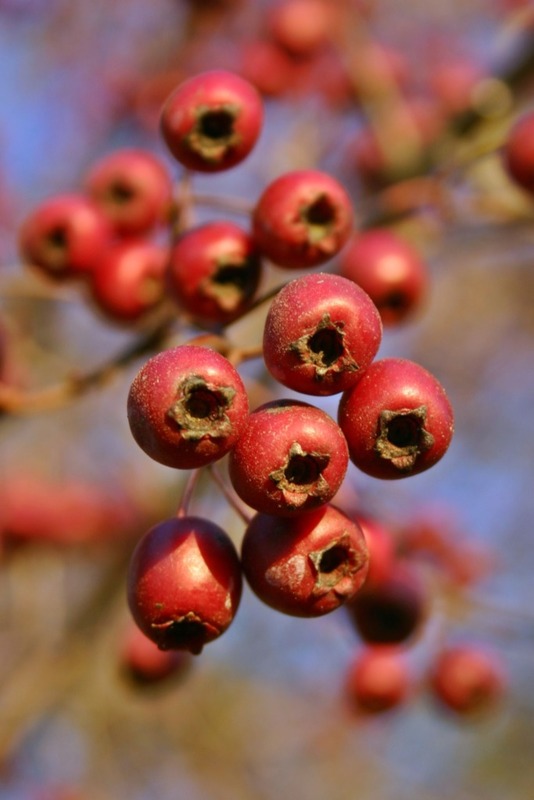 Planting in fall or in spring is best for hawthorn, but, as for all shrubs, the ideal period is always fall. Choosing to plant in fall makes root development possible before winter, and growth in spring will be stronger. If you plant in spring, remember to water regularly after planting to ensure it settles in well. Hawthorn loves full sun or part sun exposure to optimize the blooming. Upon planting, incorporate planting soil mix into your garden soil. To make a hawthorn hedge, keep a distance of around 32 to 40 inches (80 to 100 cm) between each hawthorn plant. Hawthorn is very easy to care for, and only requires little attention when it is correctly settled in. Water in case of prolonged dry spells and/or heat waves, especially during the 2-3 first years after planting. Pruning hawthorn isn’t needed unless it’s part of a hedge. If it is, you’ll have to prune it regularly. 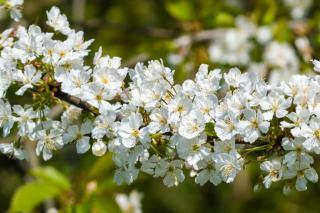 If it isn’t pruned, your hawthorn can grow quite large and its branches can get very thick. 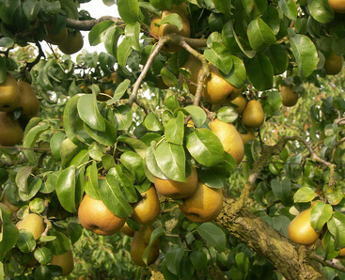 When shaping a tree, only retain the largest, strongest trunk and remove the others when planting. When setting up a hedge, prune in spring but always after the blooming. Every part of the hawthorn has a purpose. Thus, one can harvest the flowers, leaves and berries. Pick them during the blooming, especially at the beginning when there are only very few leaves. Ensure that you’re only picking the flowers: neither leaf nor twig should make its way into your basket. Dry the flowers, spreading them out on the ground in a dry and ventilated place, in low light (no direct sun). Hawthorn flowers keep well in an airtight container such as a shoebox, in the dark. The right time to harvest the leaves is spring, when the leaves are still quite young. Hawthorn leaves keep best in an airtight container such as a shoebox, in the dark. Hawthorn berries must be harvested in fall or winter. ‘Autumn Glory’ – fabulous colors in fall. ‘Mutabilis’ – double flowers which open pink and then turn pale. ‘Paul’s Scarlet’ – bright pink double flowers. Monogyne hawthorn (Crategus monogyna) looks similar and has shared attributes. Its leaves are smaller and more delicate. Often used in defensive hedges, hawthorn is nonetheless more than that, since it has ornate leaves and blooms abundantly, making it a very beautiful tree. Both hardy and easy to care for, this tree will also give you satisfaction since it will adapt to the soil and climate of where you live. 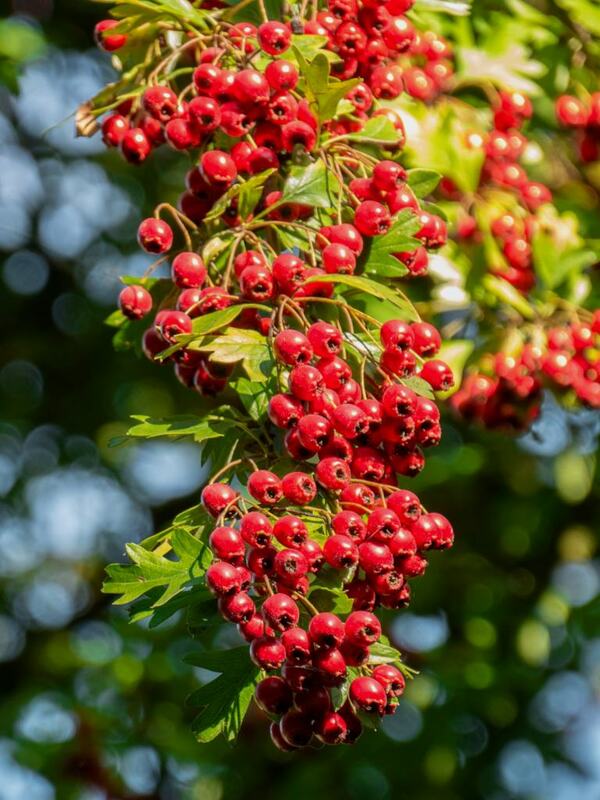 Leaves take on varied hues from spring to fall, and magnificent berries will decorate your hawthorn from the end of summer until the beginning of winter. Even though they’re edible, hawthorn berries taste bland and mealy when raw, but birds go wild about them. Hawthorn berries, those typical little red marbles, are edible. The shrub’s leaves can be eaten, too. These berries are thus used to make jelly and jams and the leaves are used for infusions. The berries have relaxing and laxative properties, properties that are quite common in natural plant-based healing preparations. If you need to discourage people from crossing through your yard, use hawthorn because its thorns are the real thing!